It only took me five years (since my week’s stint there on work experience) but I finally got a proper story in Mixmag, so I thought I’d treat you all to some of the bits that I couldn’t squeeze into my 350-word brief. 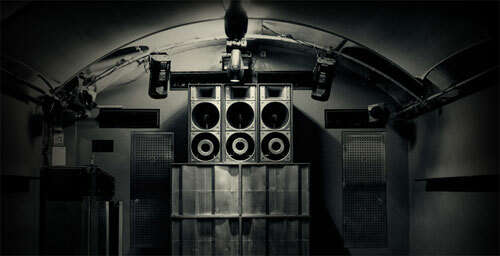 The subject of my story – in the year end issue out next month – is a round-up of a turbulent year in London clubbing. 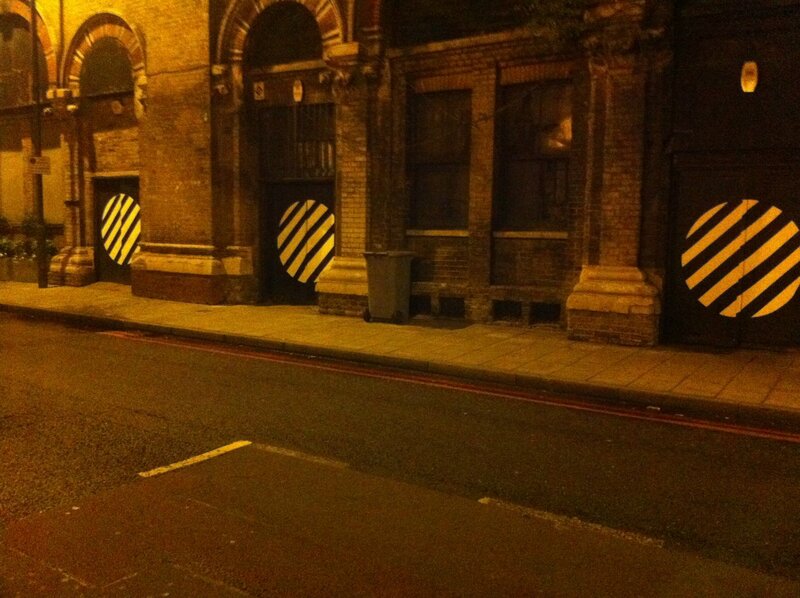 With losses of legendary clubs like The End, Turnmills, and the Kings Cross trio all fresh in the memory, February then saw the closure of SeOne, while property developers threatened Ministry of Sound and the police forced Plastic People into temporary shut down. Then the well documented debts racked up by Fabric’s sister club Matter forced my favourite club to the brink of administration, but thankfully a new consortium stepped in and saved Fabric, although apparently at the cost of Matter which is still listed as ‘in liquidation’ by Companies House. It’s not all been doom and gloom in the capital though, as the autumn has brought lots more activity down my way round London Bridge; to complement early adopters, Cable. 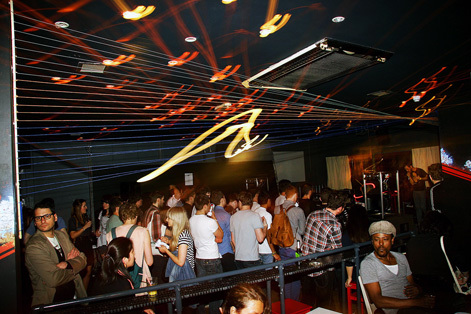 The re-development The Arches as London’s new biggest club Pulse/Arcadia, the reopening of previous title holder SeOne as Debut, and the 99-day run of The Counter Culture Project. Up in trendy Shoreditch and Dalston there have also been several exciting new developments to make up for the re-opening and closing of the beloved T Bar earlier in the year; namely XOYO, The Nest, and The City Arts & Music Project (CAMP). This would certainly appear to be the case for Layo+Bushwacka!, whose Shake It! warehouse parties have emerged victorious from the ashes of The End; part of a wider trend towards temporary licenses and illegal raves, culminating in the recent Scumoween party which made national news. “You have to keep the police, the council and the local community happy at all times, as well as your punters, and that’s no easy feat,” adds Ames. “I think the trend we’ve seen over the last few years is the move towards more sporadic temporary locations – warehouses or anywhere – I think that’s really damaged traditional clubs, and it will only continue,” says Secretsundaze stalwart James Priestley, who has been instrumental in putting together the CAMP London. The difficulties in setting up a permanent space are still prohibitive for many, with things like the smoking ban making it ever harder. “We only have a temporary lease and had quite bit of difficulty getting the license in the first place, at our first license hearing we had a lot of objections from local residents and we couldn’t open the basement to start with, which meant we only had a 1 o’clock license on Fridays and Saturdays which was pretty useless in terms of a space which acts as a club. Once we got the full license earlier this year it then took us a few months to finish all the work that the council forced us to do, so it wasn’t until March/April time that we managed to properly open up. Since the smoking ban, psychedelic trance nights have moved away from clubs and into squats. Pretty much every weekend there will be at least one psy trance squat party. The best parties, such as Acid Monkey, have excellent production values, providing excellent sound systems – Funktion 1 or Opus, mindblowing decor and reasonable bar prices. You can smoke, the vibe is very friendly and the parties go on well into Sunday. Though they can sometimes be hit & miss, with dodge venue accoustics and toilets for example, generally they are much better value for money than anything you can achieve at a purpose built club. The last Acid Monkey NYE party had a water feature on the main dance floor, amazing decor and attracted some 3,500 ppl. Your average psy trance squat party generally attract at least 500 ppl with very little trouble in the way of violence. The smoking ban makes legal venues a real showstopper for psy trance parties because everyone wants to smoke spliffs on the dancefloor. The likes of Pulse and other legal venues are constrained by the law and unless the police clamp down heavily on squat parties, their future is assured.